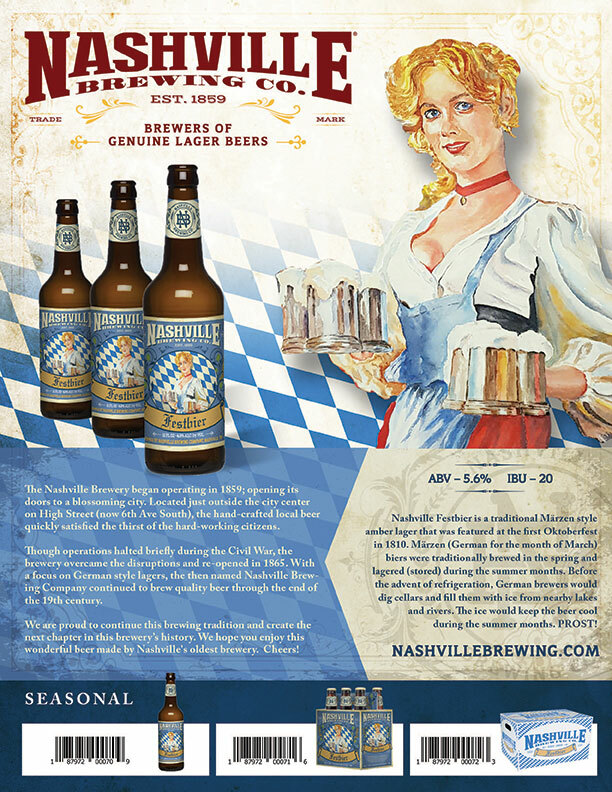 Nashville Original Lager is a traditional Bavarian Helles; brewed in time-honored fashion dating back to the late 1800s. Helles in German mean “bright” and this beer truly lives up to its name. This bright golden lager is brewed with Weyermann Pilsner malt and Hallertauer Mittelfrüh hops. These imported German grains and hops give Nashville Lager a delicate malty mouthfeel balanced with a spicy hop character. 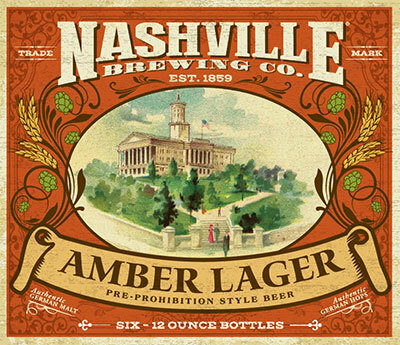 Nashville Amber is a historic pre-prohibition style amber lager. Originating from Vienna in the mid 1800’s, amber lagers were derived when new kilning methods created malts that were light in color, contributing to a rich amber color. European immigrants brewed amber lagers in America which were slightly lighter and less malty than their European cousins. Although extremely popular prior to prohibition, amber lagers all but disappeared afterwards. We are proud to resurrect this wonderful pre-prohibition style Amber Lager. Pilsner beer originated in the town of Plzen (Pilsen) in 1842. By the end of the 19th century, the popularity of Czech pilsner beer spread throughout Europe and to the U.S. 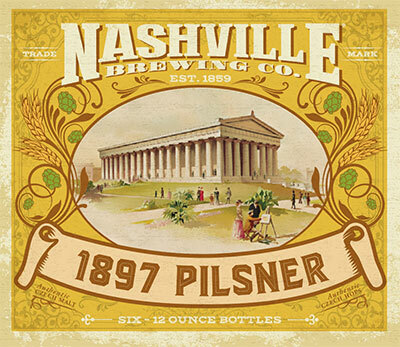 In 1897, pilsner was the beer of choice at the TN Centennial Exposition, celebrating our state’s 100th anniversary. 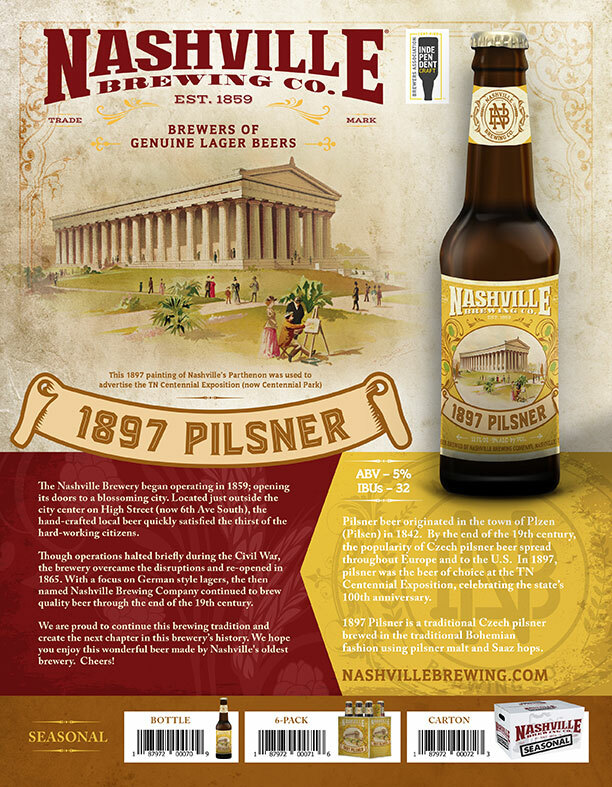 Nashville 1897 Pilsner is a traditional Czech pilsner brewed in the traditional Bohemian fashion using pilsner malt and Saaz hops. 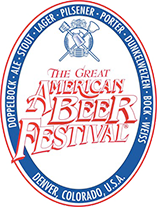 In 14th Century Germany, the northern town of Einbeck was notorious for brewing a strong, malty beer. Bavarian monks borrowed this stronger style to enjoy as a supplement during times of fasting. The beer became known as "bock", which means "goat" in German. Goats are often portrayed on the label and they symbolize the strong, hearty character of this beer. 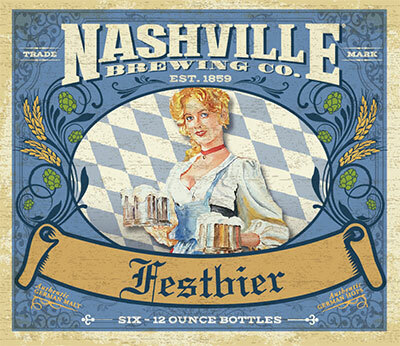 Nashville Festbier is a traditional Märzen style beer, perfect for the autumn festivities. This deep amber colored beer was traditionally brewed in March (the German word for Märzen) and lagered (aged) during the summer. This was the style enjoyed at the first Oktoberfest in 1810. Zwickelbier got its name from the zwickelhahn; which is an apparatus used for drawing unfiltered beer out of a fermenter. We took a batch of our award winning Nashville Lager Helles style beer and kegged it, unfiltered, straight out of the fermentation tank. 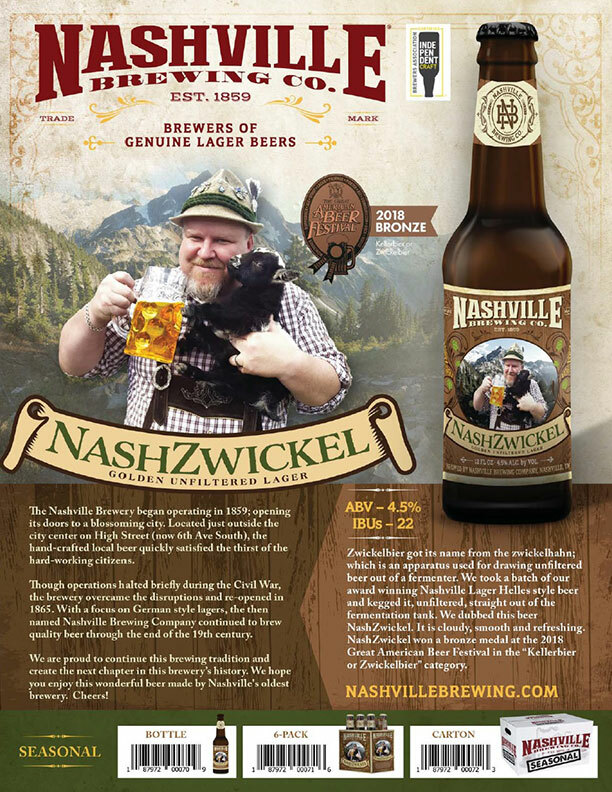 We dubbed this beer NashZwickel. It is cloudy, smooth and refreshing. There are only a few kegs of this special beer, so supplies are limited. Grab one before it is gone or your Zwickel well be in a pickel. In Germany, black beers (Schwarzbier), are widely considered the oldest continuously brewed beer style in the world. Historians have dated black beers back to Bavaria for nearly 1,000 years. 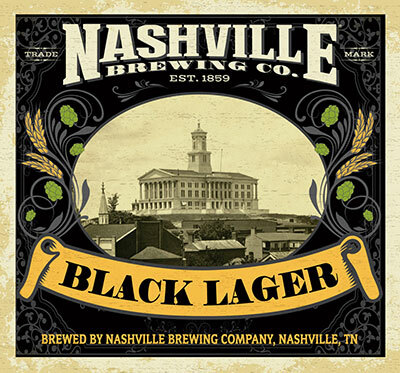 Nashville Black Lager is brewed with imported Munich malt and balanced with imported Hallertauer Mittelfrüh hops. The roasted malts give this beer a toasty mouthfeel; excellent for the winter months. 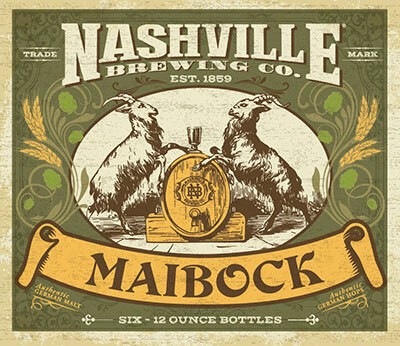 Nashville Maibock is refreshing beer traditionally served in the springtime (Mai is German for the month of May). Often referred to as a heller (pale) bock, this style is generally brewed with additional malts creating a slightly elevated alcohol content, offset by a significant hop presence. Germans have been brewing Rauchbier (smoked beer) for centuries. Bamberg, in Northern Bavarian, is widely considered the mecca of smoked beers, where they are still brewed today. The malt is tried over an open flame, giving the beer a strong, smoky flavor. 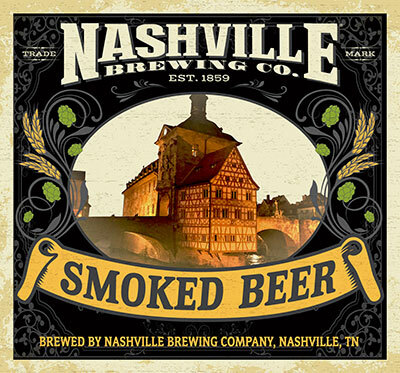 Our Nashville Smoked Beer is brewed with malt we smoked in-house with beachwood, just as they do in Bamberg. 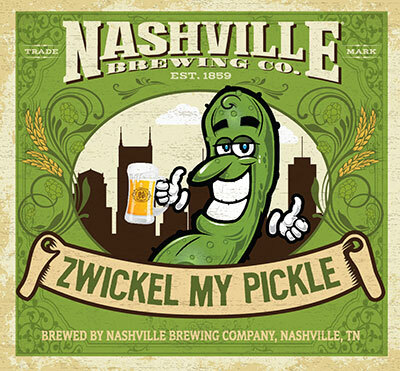 Zwickel My Pickle is a limited release pickle flavored zwickel beer made to celebrate National Pickle Day! 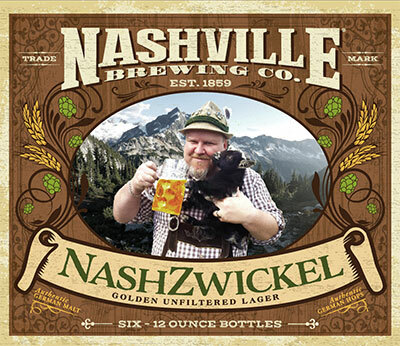 NashZwickel is a traditional non-filtered helles lager. These beers are often referred to as zwickelbier, named after a zwickelhahn, the apparatus used for drawing beer out of a fermenter. 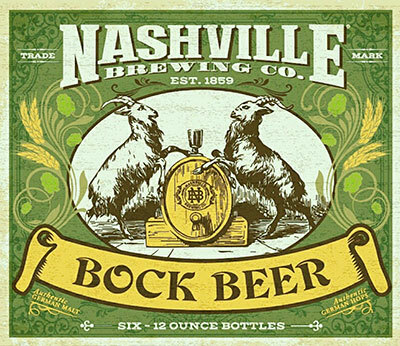 The Nashville Brewery began operating in 1859; opening its doors to a blossoming city. Located just outside the city center on High Street (now 6th Avenue), the hand-crafted local beer quickly satisfied the thirst of the hard-working citizens. Though operations halted briefly during the Civil War, the brewery overcame the disruptions and re-opened in 1865. 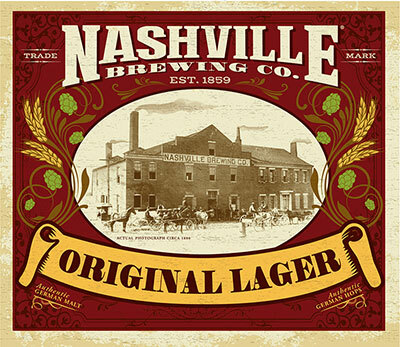 With a focus on German style lagers, the then named Nashville Brewing Company continued to brew quality beer through the end of the 19th century. A historical marker now marks the spot where the brewery once operated in Nashville’s famous “Gulch” district. We are proud to continue this brewing tradition and create the next chapter in this brewery’s history. 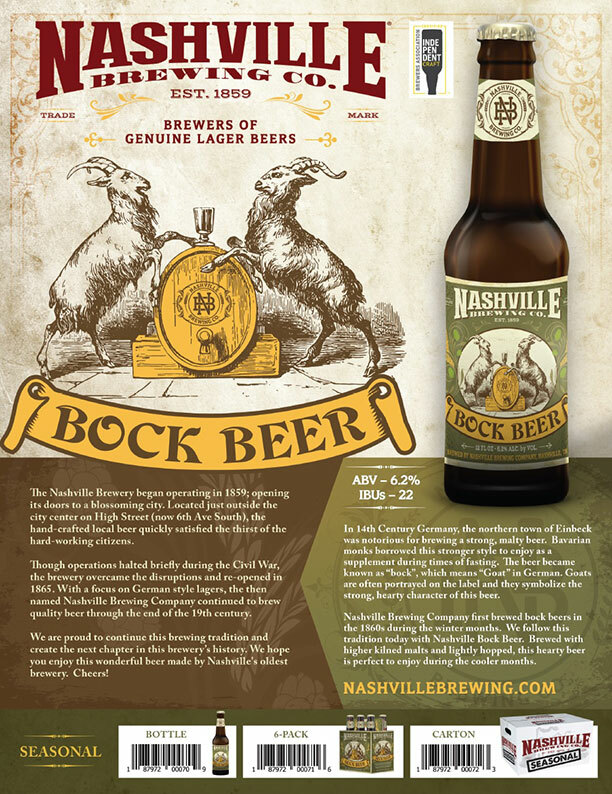 We hope you enjoy this wonderful beer made by Nashville’s oldest brewery. Cheers! Local beer expert jumpstarts Nashville Brewing Co. Collecting breweriana leads to collecting a brewery! 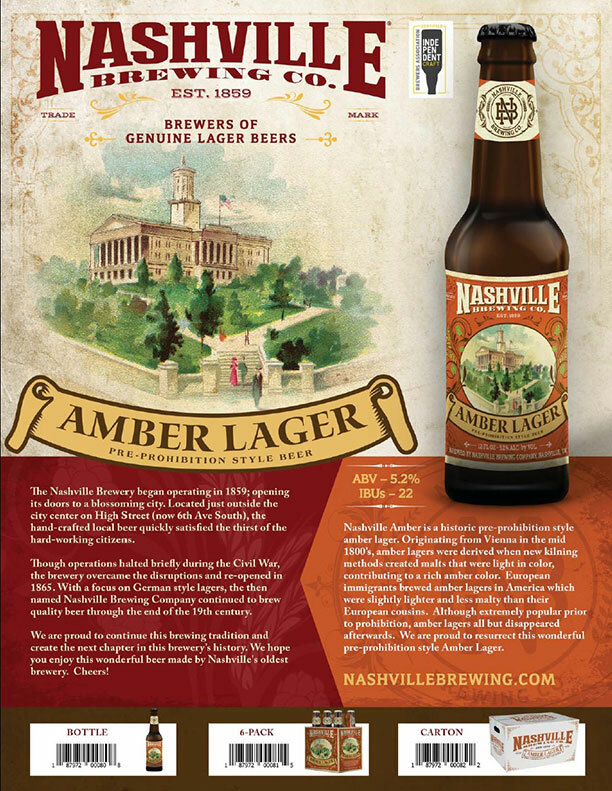 See what Alabama Boss has to say about Nashville Original Lager Beer. Tell us about your Nashville Brewing Company experience. 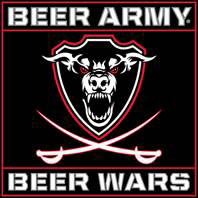 Nashville Brewing Company beers are brewed by Nashville's oldest craft brewery - Blackstone Brewing Company. Stop by our taproom to sample our award-winning beer. 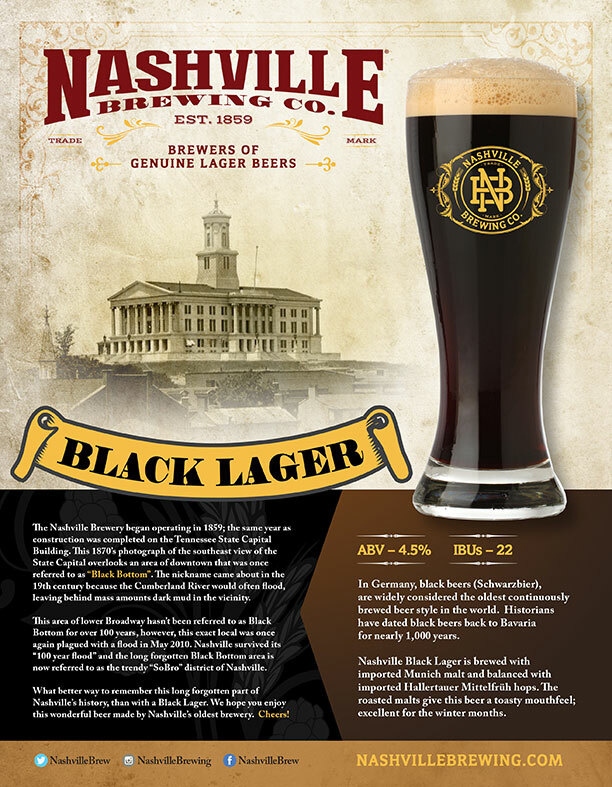 In 2011, the Mertie family spearheaded the Nashville Historical Commission to erect a marker where the Nashville Brewery, a historic brewing location, existed for nearly 100 years. The marker is located on 6th Avenue South and was dedicated in 2017. 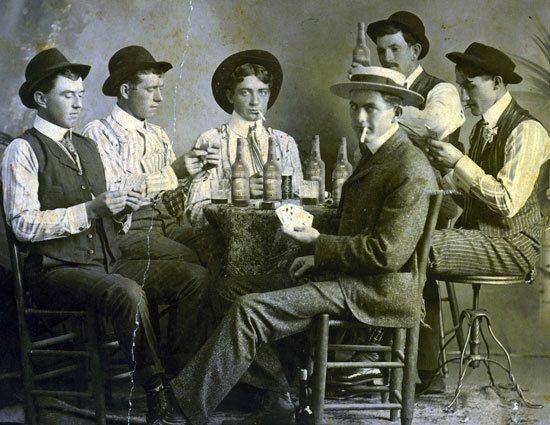 See more on the Nashville Brewing Company history.